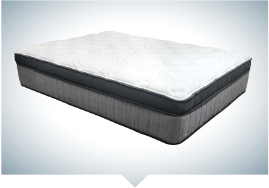 Combination sleepers may be tossing and turning because their mattress needs are not being properly met! 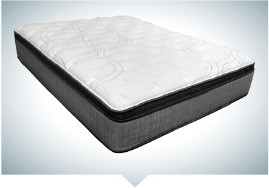 Your new mattress should allow you to lie still and sleep peacefully on your side, back, or stomach. 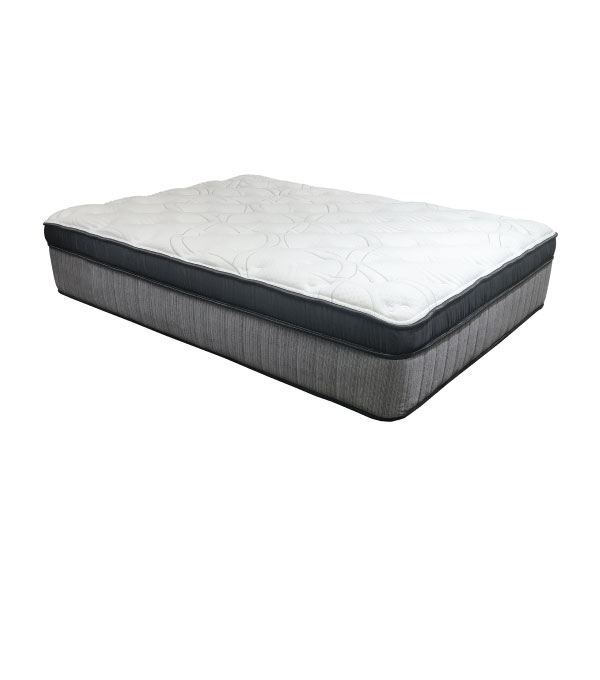 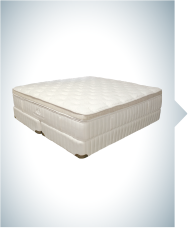 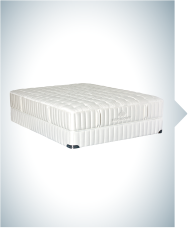 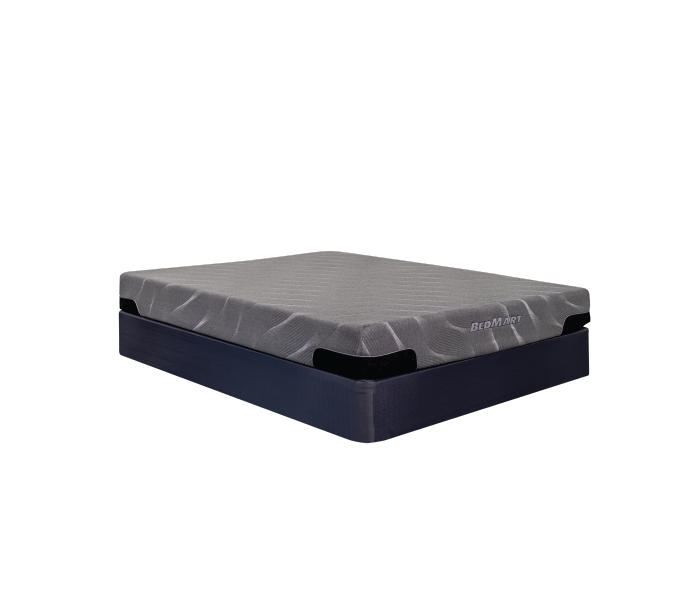 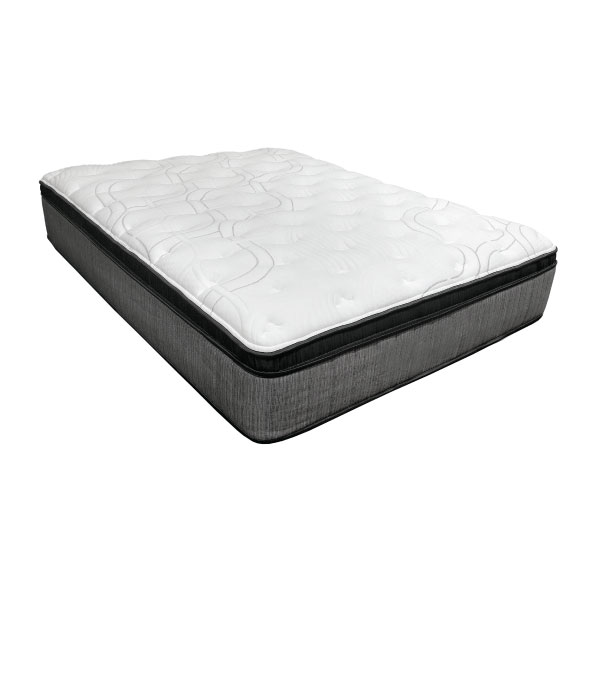 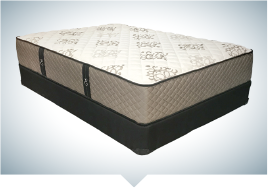 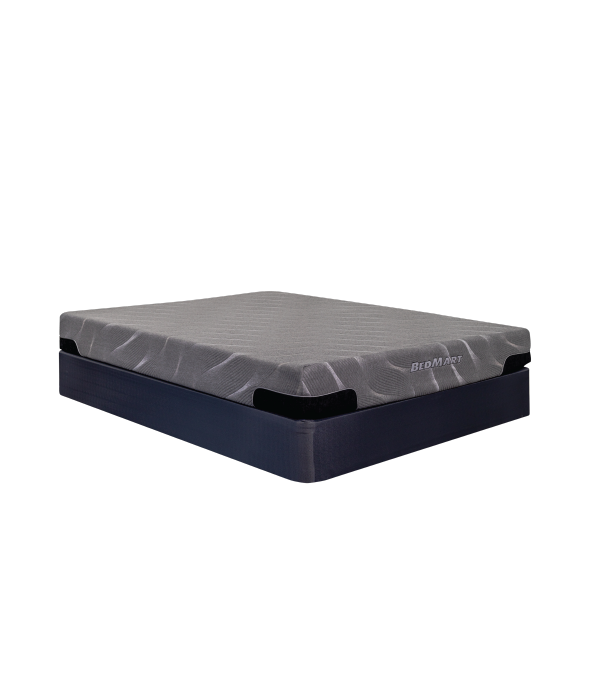 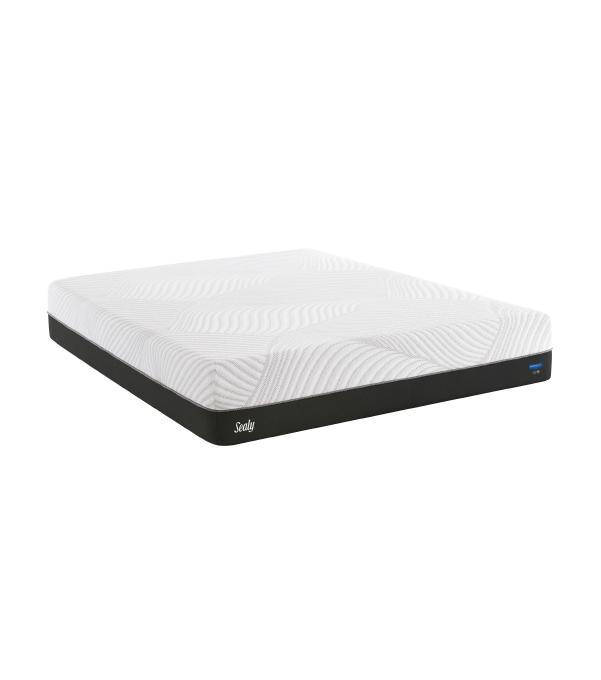 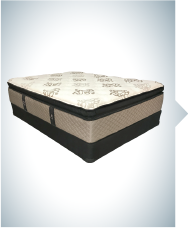 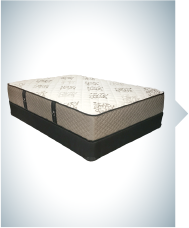 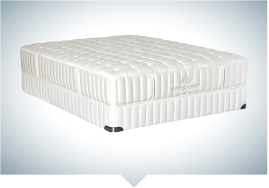 You may want to consider a comfortable yet supportive sleep surface to cradle your body in any sleep position. 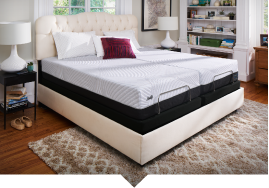 No matter which way you sleep, BedMart offers pillows for combination sleepers in order to accommodate your varied sleep positions. 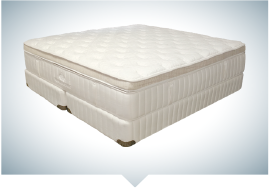 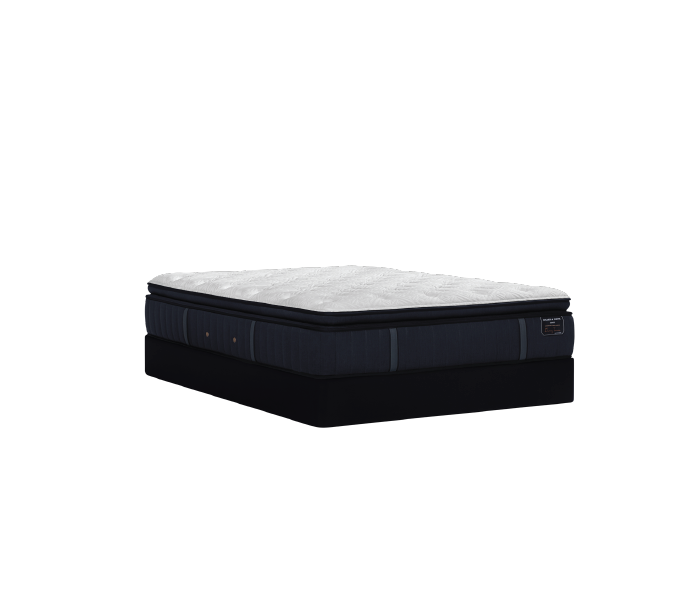 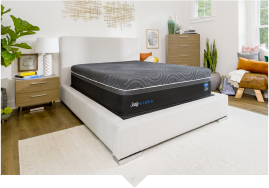 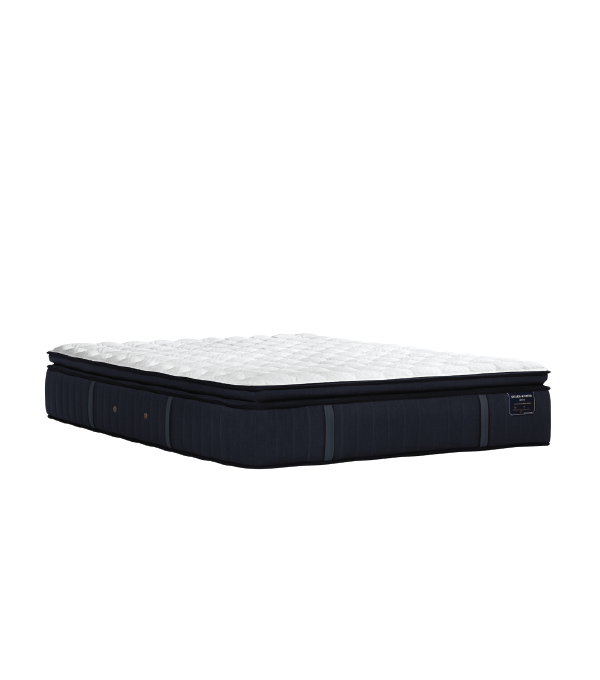 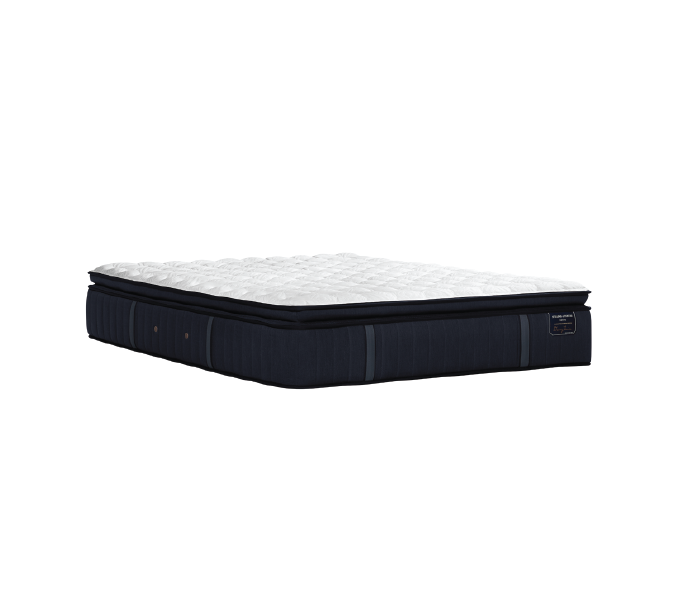 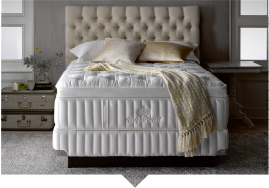 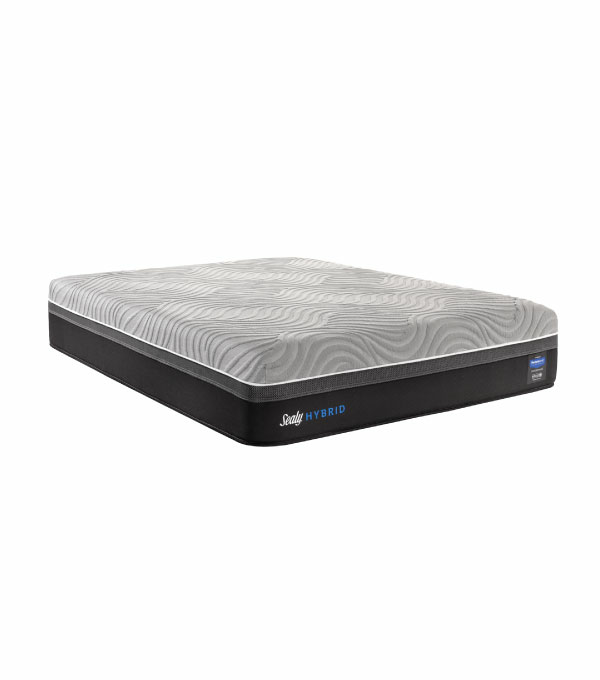 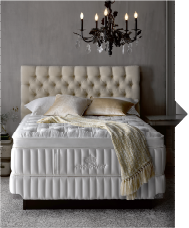 Check out our selection below and find the mattress of your dreams!